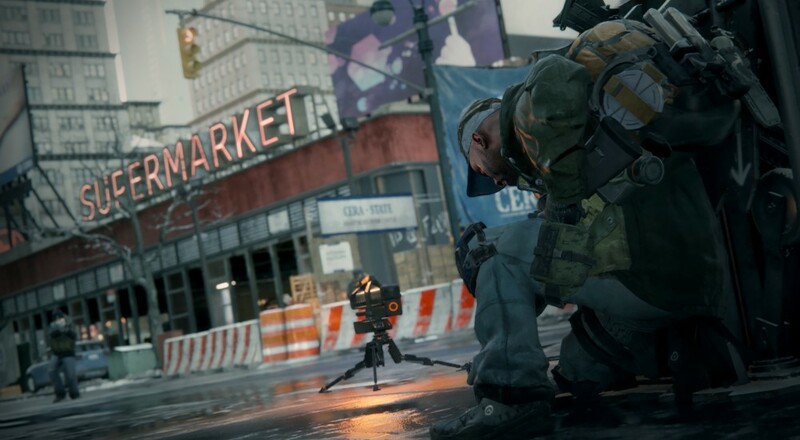 If you weren't one of the fortunate few to be able to participate in the closed beta of Tom Clancy's The Division a couple weekends ago, then you're in luck. Ubisoft announced they'll be having an open beta starting next weekend, February 19 - 21, on the Xbox One, PlayStation 4, and PC. Additionally, Xbox One owners will get some extra time with it as your access starts a day earlier on February 18. This open beta is more than just a re-hashing of the previous one; a new story mission has been added, some cheats PC players discovered have been shored up, and a special in-game reward will be given to everyone who participates (provided you buy/play the final version of the game). For new players, here's a little video on the opposing forces you'll face on the streets of New York. Regardless of your preferred platform, you'll be able to preload the beta content starting February 16.